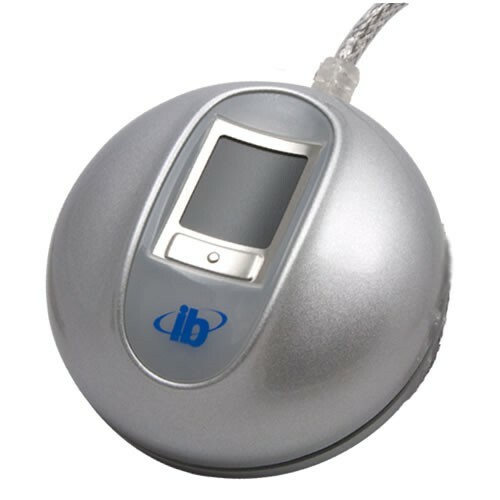 Integrated Biometrics Curve fingerprint reader is based on a proprietary LES Film imaging technology. The LES (Light Emitting Sensor) technology is based on multi-layer fingerprint scanning. Sensor’s external layers read a finger. A luminescent layer then produces a preliminary fingerprint image that is scanned by an optical sensor. The resulting image has high quality even when dirty, dry or rough fingers are scanned. The manufacturer claims that fingerprint sensor’s curved surface results in low ridge distortion which means higher quality fingerprint images. The LES technology allows to reject spoof and latent fingerprints, as well as ignores grease and other contamination on the sensor’s surface. The sensor has durable surface which withstands large number of touches. The Curve fingerprint reader is specified to have low power consumption, auto-on control and multi-color LEDs to provide feedback for users. Futronic FS81 is an OEM module version of FS80 fingerprint scanner. The module includes a CMOS sensor with precise optical system for fingerprint capture. The optical system allows to capture fingerprint images without any distortions. Problematic fingerprints (wet, dry or blurred) can be reliably scanned with the module as it uses infra-red LEDs for finger illumination. Image quality optimization is obtained by automatical adjustment of illumination intensity for each finger. 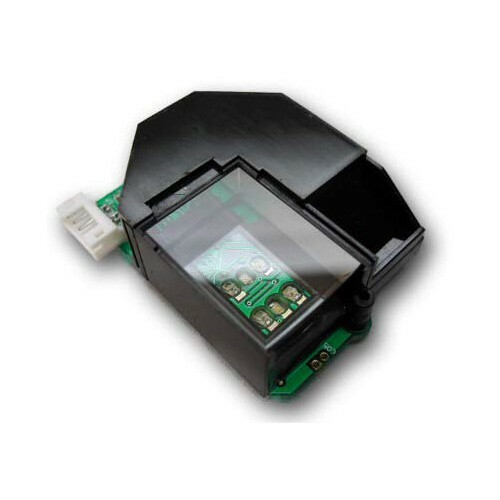 FS81 module has rugged sensor with a crown glass scanning window (14 mm thickness). The Cross Match Patrol ID is designed for quick fingerprint capture in areas ranging from small offices to large public areas. The scanner is certified by FBI for as IAFIS IQS Appendix F compliant for civil ID flats for applicants. 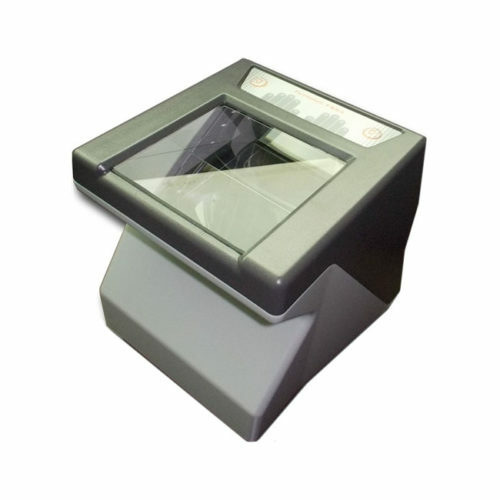 The Patrol ID can quickly capture all ten fingerprints as two four-finger slaps and dual thumbs. 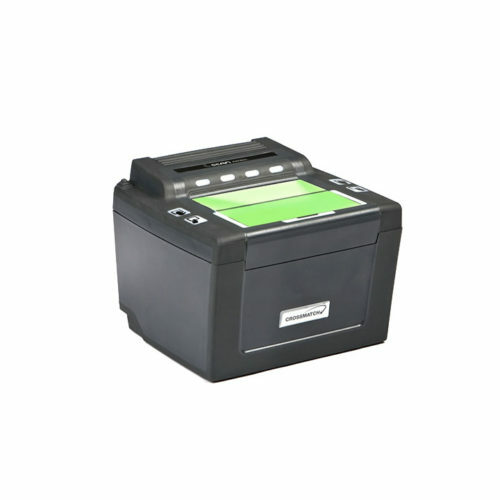 The fingerprint reader is suitable for using in various areas and applications as it is compact and powered from active USB hub. The device has IP54 rugged casing meaning that it is protected enough from dust and splashing water.